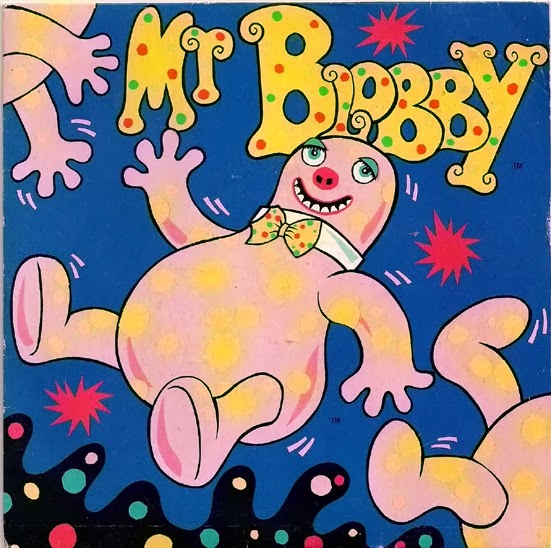 It’s Mr. Blobby versus the jailbird breaking rocks. Both spots and stripes have garnered a negative press for a long time, due, in a large part, to overinflated imaginations. This week, we're taking a slightly different tone and saying, at the outset, that both are brilliant. What is, perhaps, more of a revelation, is that we reckon they're as good in a formal situation as they are during casual hours. The business suit: with the distinct air of formality, it’s not often something we wear when trying out the garish new pattern we recently purchased. This is fair enough; when crossing one’s legs in the boardroom, the last thing we want is our credibility to be undermined by vibrant polka dots. Stripes likewise, can have a novelty effect if not chosen with a keen eye. However, both can be implemented into even the most formal man’s wardrobe. 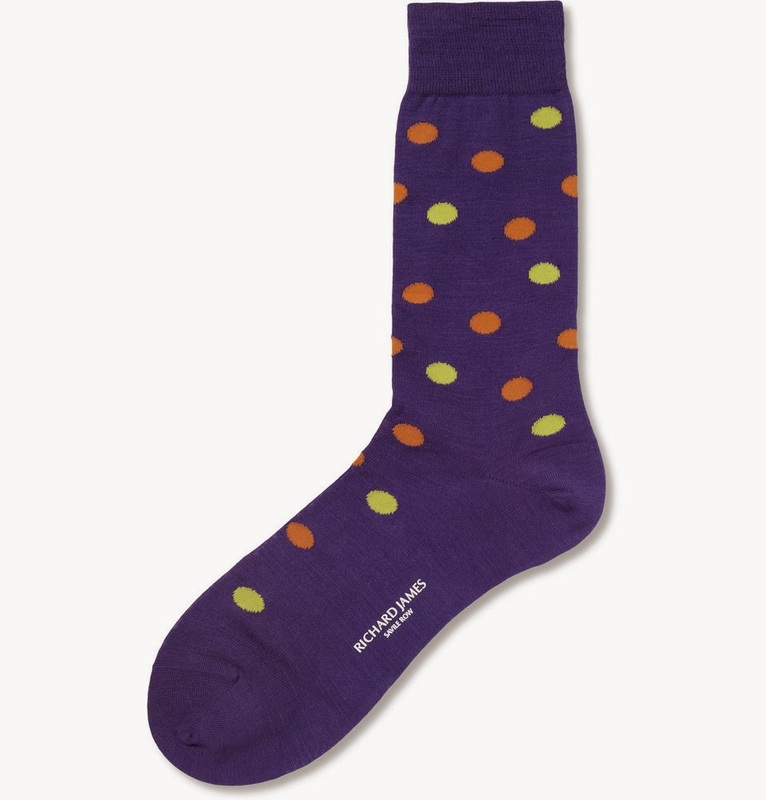 With a navy suit, a dark navy sock with a subtle white polka dot can add a slight touch of playfulness whilst remaining within the formal boundaries of the office. 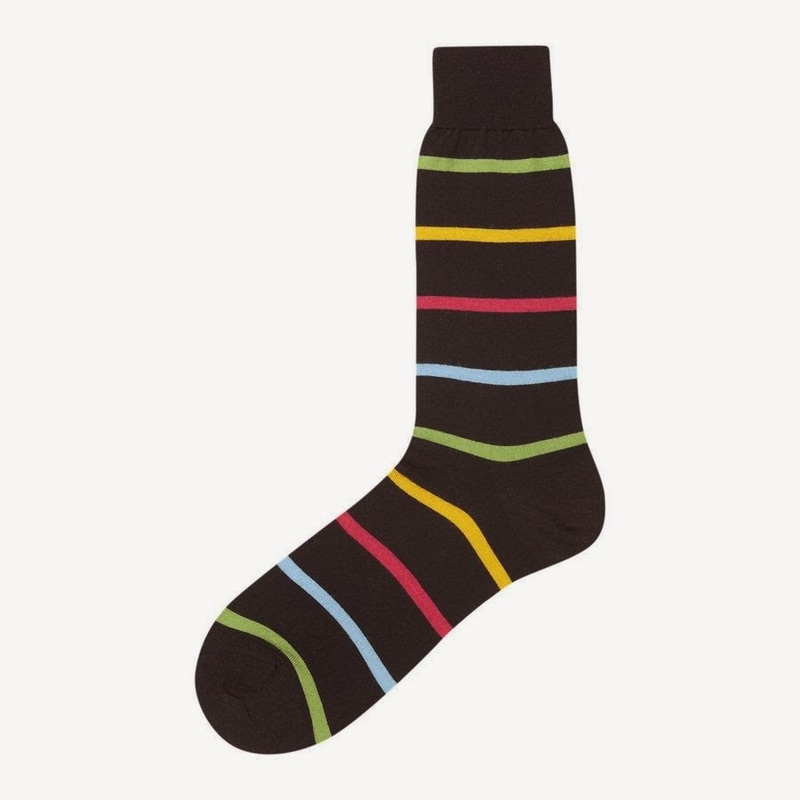 Stripes, on the other hand, would be best worn in a dark shade with a thin vertical stripe. The effect of this, especially if no skin flashes through, is to elongate the leg and leave the man looking taller. 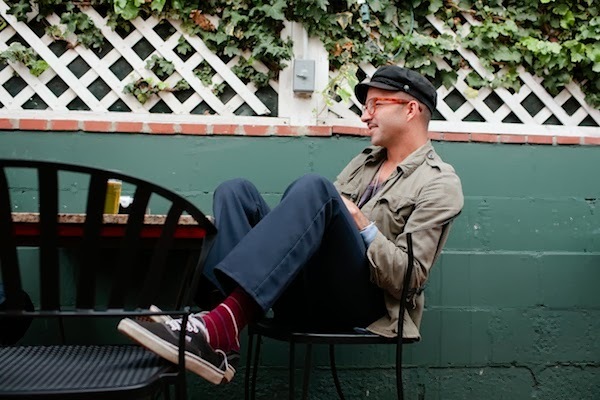 In terms of the casual man, a striped or spotted sock can really add to a look. With current trends encompassing turned up jeans, it has never been easier to show off an extravagant weave. A slim fitting pair of indigo jeans are always a good starting point for a casual look, made all the better due to their capability of looking good with pretty much anything. 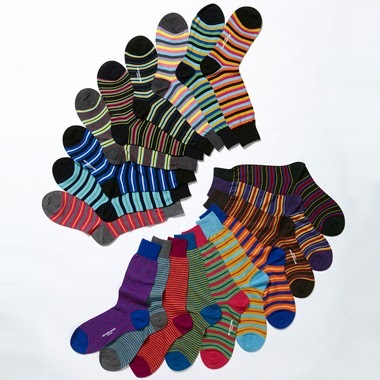 Whilst the office dictates a subtle approach, casual dressing can in fact allow your socks to become the focal point. A bright pattern is a statement, displaying a little extra panache for others to marvel at. In this spirit, allow your imagination to guide you. Large spots and thick, horizontal stripes are both good to experiment with. Another way to put our feet on show, without necessary turning up any jeans, is to wear a pair of slip on or deck shoes. Since the upper of the shoe doesn't cover the foot as fully, it’s easier to glimpse what’s going on underneath. So, maybe stripes have got an edge in the office where power dressing is key. But when it comes to the weekend, the man is only limited by the boundary he sets for himself. One rule that is universal however – odd socks are off limits.